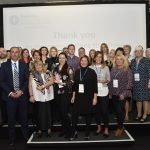 Diabetes Professional Care (DPC) Conference and Exhibition has teamed up with The Diabetes Times and are proud to announce the first ever Diabetes Industry Awards! 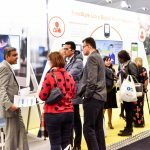 These special awards have been designed for organisations who are involved in diabetes to showcase excellence, success and innovation across the diagnostics, life sciences, pharmaceutical and medical device industries. We recognise that these organisations play a crucial role in developing and providing products, services and research that enable people with diabetes to have better outcomes. 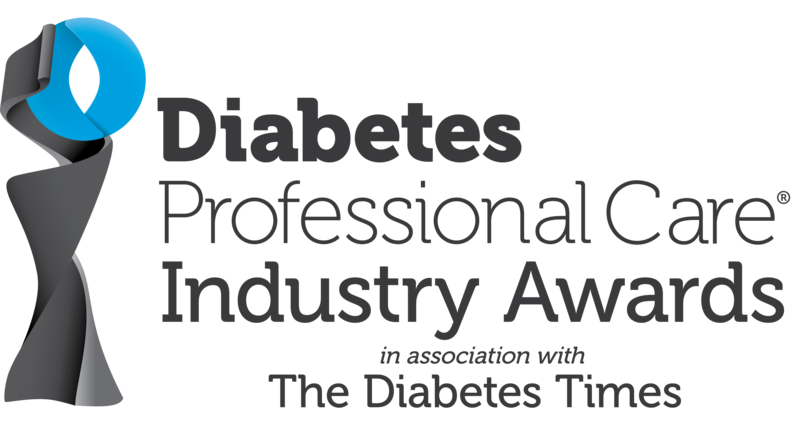 The DPC Industry Awards in Association with The Diabetes Times will represent the best that organisations within the Diabetes industry has to offer and will show case the amazing achievements from within our Industry. The awards will celebrate achievements, standards of excellence and commitment to quality and positive outcomes. With 14 Industry Awards up for grabs, does your organisation have what it takes to win? These prestigious accolades will be judged independently by leading professionals within the diabetes industry. In a class of its own, has your nomination got the edge to win our Top Award: ’The Diabetes Times Excellence Award’, judged and presented by the Editor of The Diabetes Times. 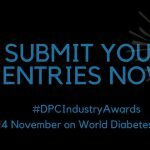 Submissions will open on May 1 and the ceremony will take place in London during this year’s DPC on the evening of Wednesday, November 14, to mark World Diabetes Day. We look forward to receiving your nominations, and hope to see you on the night. The shortlist of finalists will be released in the coming months, but keep your eye on the closing dates for entries, and don’t miss out on your opportunity to shine.